First issue and first party of Czech Vice Magazine was born yesterday. Dlouha street was full of people and policemen. 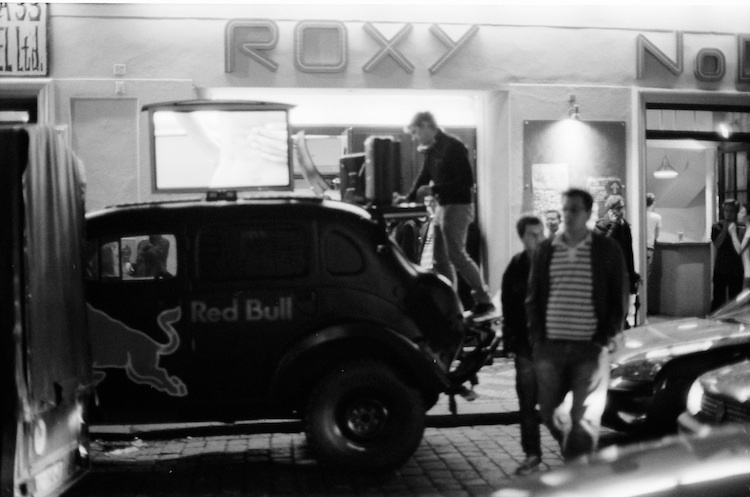 And this wonderful DJing vehicle was in front of Roxy. You can visit Czechoslovak edition of online Vice here. Personally I had a bit different expectations of the printed issue.